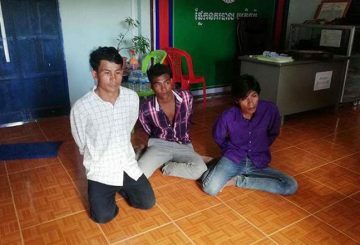 Siem Reap police arrest three construction workers who allegedly killed their supervisor over unpaid wages on Monday. 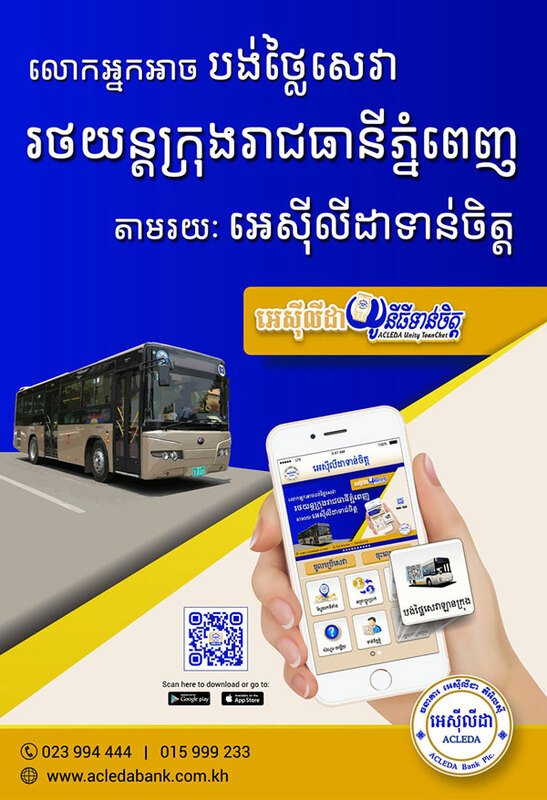 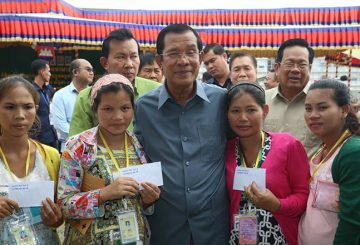 Gov’t compensates more than 200 factory workers who were not paid their wages. 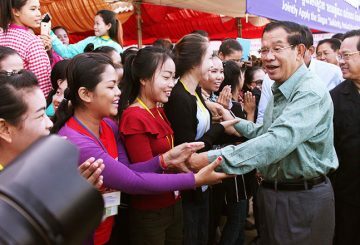 Prime Minister Hun Sen says the government has spent $22 million on missing wages. 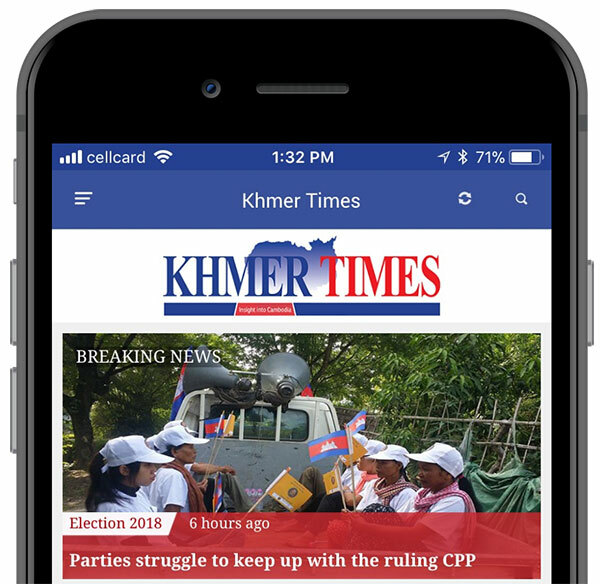 Nearly 1,500 protesting factory workers in Svay Teab district agree to resume work following an agreement by the company. 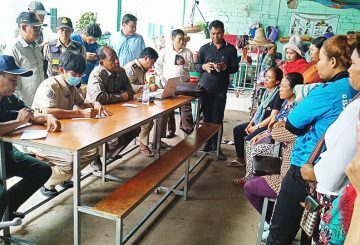 PM orders Labour Ministry to solve Julee Apparels factory unpaid-workers case after their Korean employer committed suicide. 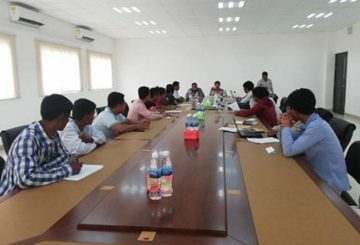 Labour Ministry officials meet with Julee Apparel workers in Por Senchey who were protesting over unpaid wages. 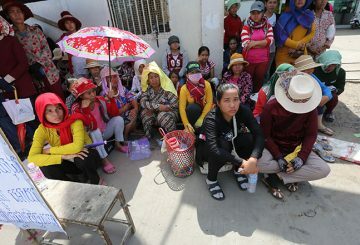 About 200 garment workers rally outside their factory over unpaid wages in the wake of their employer being found dead. 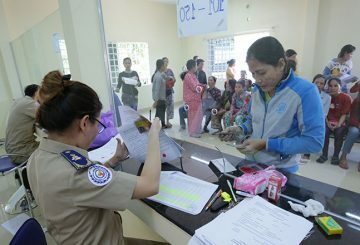 Article 89 of the Labour Law is amended to increase worker protection. 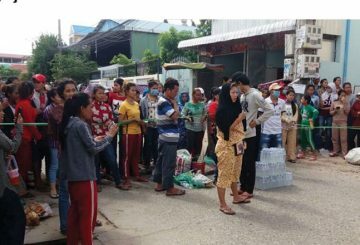 More than 1,000 textile workers in Daun Keo City demand their unpaid wages. 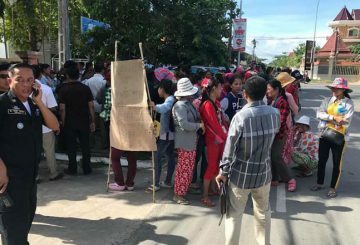 Seventy construction workers in Bavet stage a protest after the labour agency that found them jobs failed to pay their salaries. 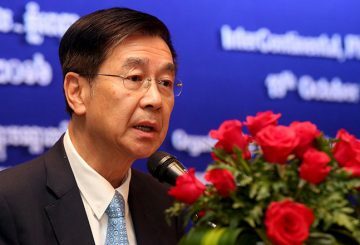 The government has decided to provide funds to pay the employees of 14 abandoned factories. 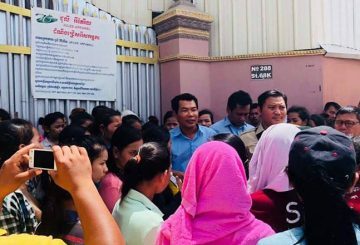 Workers from the defunct First Gawon Apparel factory in Phnom Penh have finally received missing wages and benefits. 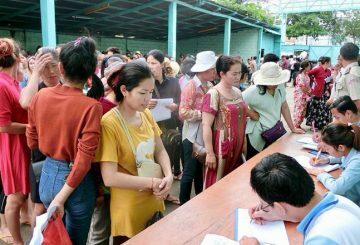 Workers whose bosses fled without paying are called to check lists to be recompensated by the government. 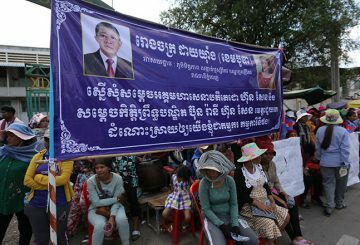 PM orders the Labour Ministry to find a solution for workers who have been protesting for weeks over unpaid wages. 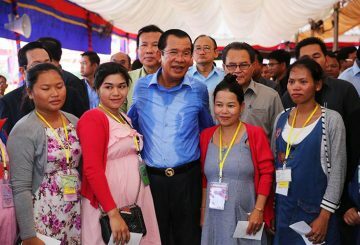 Prime Minister Hun Sen ordered Labour Minister Ith Samheng to find a solution for workers in Phnom Penh’s Meanchey district after they have protested for months to demand their unpaid wage. 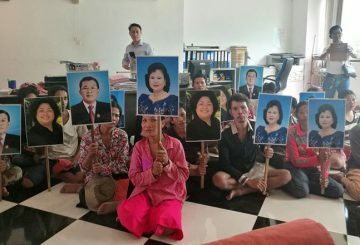 Dai Young factory workers still protesting to demand their unpaid wages. 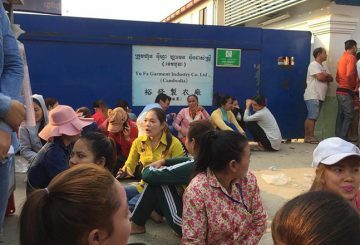 Hundreds of garment workers formerly employed at the Dai Young factory protest over unpaid March wages. 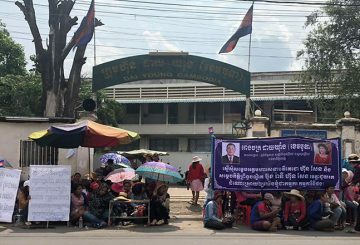 Authorities prevent workers from burning tyres in a protest over unpaid wages. 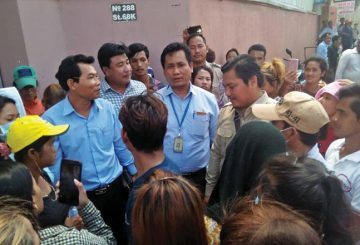 Nearly 1,000 workers protested after their employer fled without paying their wages. 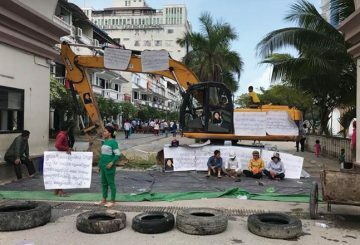 About 100 construction workers continued their protests over unpaid wages. 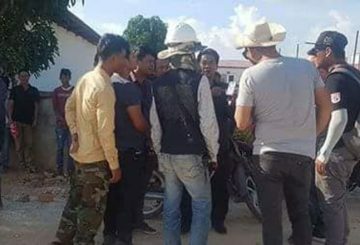 More than 100 Emario Hotel construction workers used a tractor to block the hotel’s gate, demanding three months of wages.